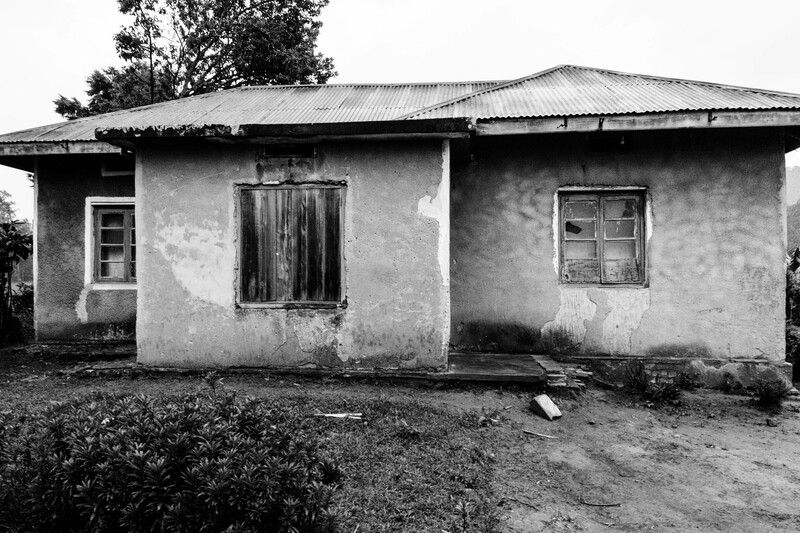 My sadness at the state of the neglected palace of Ankole’s last king and the house of its first prime minister pales compared to the grief I feel each time I visit the once beautiful houses of Kigezi’s greatest leader. Those houses, one in Bukinda and the other in Kabale, Kigezi, were built by Paulo Ngorogoza mwene Bangirana Omwinika w’Abamuhutu ba Rwanyana. His praise name was Ruguusha. Born in Rwanyana, Rubaya in the late 1890s, Ngorogoza was the second born of his polygamous father’s third wife. He had an older brother called Ndereya Rubaare and a sister called Elizabeth Banagente. Ngorogoza had two half-brothers – Yonasaani Kakinda and Gaburieri Katabaazi – whose mother was Bangirana’s second wife. The young Ngorogoza grew up in a typical precolonial peasant family in the hills of Bushengyera. He was a teenager when Kigezi was fabricated by the Europeans and incorporated into the Uganda Protectorate in 1911. Besides attending pre-baptismal lessons in 1922, Ngorogoza never had any formal education. Yet he had one of the most remarkable careers, starting as a small area chief (Mukungu) in 1923, then a Muruka (parish) chief in 1925, a Gomborora (subcounty) chief in 1929 and a Saza (county) chief in 1936, first of Kinkizi, then Rukiga. The colonial rulers appointed him the first secretary general of Kigezi in 1946. By then his brother Gaburieri Katabaazi, equally outstanding in leadership and public relations, had also become a chief, succeeding him as Saza Chief of Rukiga. Ngorogoza served as secretary general for nine years, during which time he achieved his greatest accomplishment, a social experiment that would have a lasting impact on Kigezi and Uganda. Faced with the problem of limited land and a growing population in Kigezi, Chief Michael Mukombe of Ndorwa County devised a plan for mass migration of Bakiga from the southern highlands to the northern lowlands and plains of Kigezi and beyond. The colonial administrators embraced the plan and asked Ngorogoza to implement it. Starting in December 1945, Ngorogoza led a team that crisscrossed the region and obtained free tracts of virgin resettlement land in Kinkizi, Rujumbura, Ankole, Toro and Bunyoro where Banyakigezi, mostly Bakiga, settled and flourished. Today, the children of the migrants to these areas are among the most successful and most notable Ugandans, among them Amama Mbabazi, the former prime minister of Uganda. 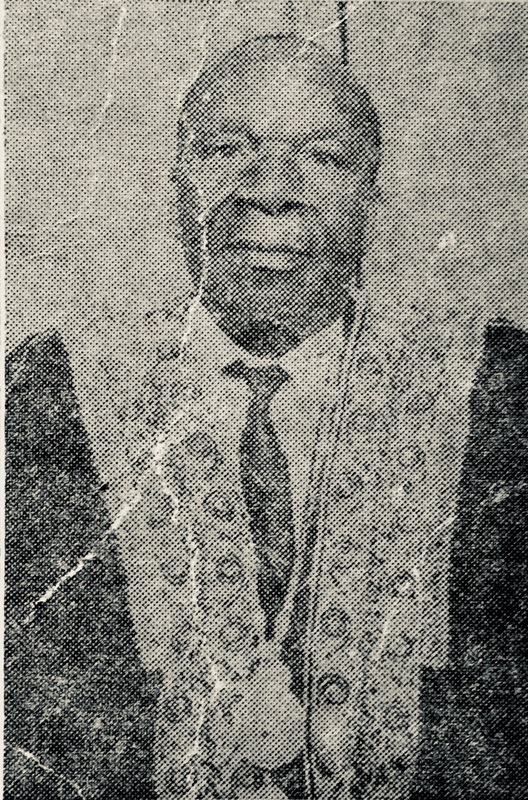 Ngorogoza retired from the secretary generalship in 1956, then served as the district’s chief judge until 1959, followed by a short stint as chairman of the appointments board before his first retirement in 1960. With Kigezi ablaze with factional politics, Ngorogoza was called out of retirement in 1967 to serve as the deputy speaker of the District Council. His experience and exceptional skills in negotiation and conflict resolution were desperately needed, for the gentleman who was appointed speaker at the same time with him was extremely ill-suited for the job. The speaker, a medical assistant (clinical officer) by profession, had neither asked for the job nor had any training for it. Worse still, the speaker belonged to one of the political factions, a circumstance that disabled whatever sincere efforts he might have put into refereeing the bloody wrestling matches that passed for district council meetings. Without Ngorogoza’s steadying hand, the speaker would have taken to heavy drinking or he would have quit the job. I know that, for the speaker’s name was Ezra Kisigo Mulera, my father. The irony is that whereas my father had had relatively high formal education (for that time), his deputy had never been to school. Like Nuwa Mbaguta of Ankole, Ngorogoza’s lack of formal education did not undermine his leadership ability. My most vivid memory of Ngorogoza is that of a dapper and supremely confident gentleman, able to hold his own as he engaged in dialogue with university and college graduates who spoke a language that was entirely foreign to him. Of course, his 1967 book, “Kigezi n’Abantu Baamwo (Kigezi and its People),” remains an essential historical and anthropological reference. When he retired from public service, Ngorogoza must have looked back at his career with great satisfaction. A passionate Anglophile and a devout Roman Catholic, he was honored as an Officer of the Order of the British Empire (OBE) and a Knight Commander of the Pontifical Equestrian Order of St. Gregory the Great (KSG). Ngorogoza died in 1984 at the age of about 87, still revered by his people, his name synonymous with honour, integrity and visionary leadership. 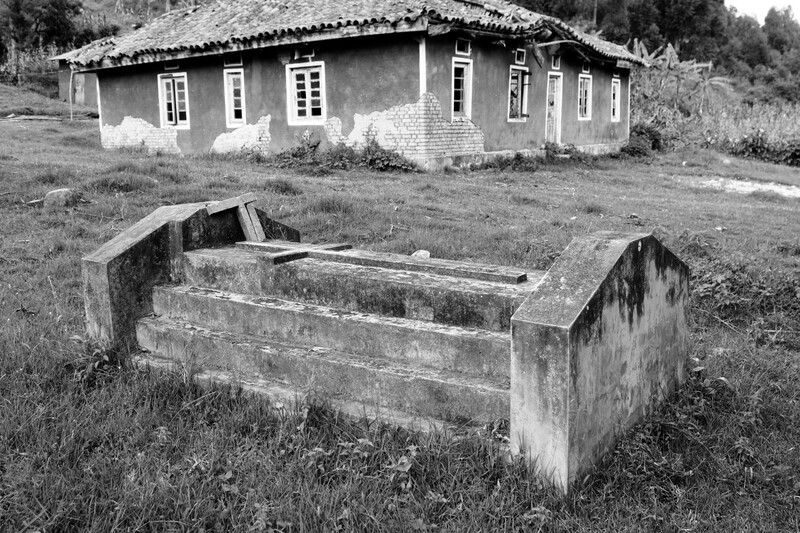 He was buried at his home in Bukinda, about 30 km south east of Kabale. His wife, Mariza, is buried next to him. He built that home in 1948. Its red roof tiles and its glass windows were a major statement of affluence and sophistication. As recently as 1992, the house was still intact, its living room piled high with his papers and books. Priceless photographs of his travels and his encounters with some of the most influential people of his time hang on the walls. Today, the house is in ruins, a large section of its roof collapsed, and almost certainly unsalvageable. He had another house in Mwanjari, Kabale, overlooking a large pond that we called Ngorogoza’s lake. A long driveway, with rows of elegant, mature trees on each side, coursed through beautiful flower gardens, giving a hint of the grandeur behind the well-manicured natural fence. That mansion, a visual wonder that we always entered with respectful trepidation, has also suffered great injury and severe disrepair, though it could still be saved. Whereas a street in Kabale is named after him and a girl’s scholarship in his name was recently launched by the Uganda Chapter of the International Community of Banyakigezi, a lot more needs to be done to honour this incredibly bright, foresighted and selfless man. His residences ought to be declared national heritage sites. The house in Kabale should be a nucleus of a Paulo Ngorogoza Centre, where his story, papers and memorabilia are properly archived and presented. It is the sort of idea that Ngorogoza would have embraced. He was the greatest of his generation. Paediatrician, East African I am, therefore I think. Thanks Dr. Mulera. You give great stories about great men like you. Thanks Dr. Muniini for raising this very important topic of the greatest man Kigezi has ever had. I visited the Bukinda home and I felt so bad and embarassed that the great man I have heard about over and over again had his nucleus legacy in the state it was. I felt the same rage as I read the article and saw same pictures of the dilapidated houses. We Banyakigezi are a great people. We have all it takes to make a good memorial of this great man that the world was lucky to have at that particular time. Kigezi history is incomplete without Paulo Ngorogoza. I am suggesting that ICOB takes it on as a main agenda at the next convention both the local chapter and the diaspora one and move it in a coordinated way. We refurbish the Bukinda home and Mwanjari home concurrently because this was his dwelling place, workplace, where he chose to commute as he went about his work. 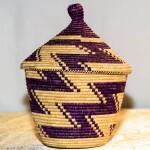 A development plan could incorporate a museum of Kigezi. Thanks to ICOB for the many programs like health, skills development, tourism and other developmental initiatives for Kigezi and, recently, scholarships I hope they are meeting the objectives for which it was put. But all these come back to doing something about his station/origin. Great thanks for putting to light this issue. I propose that we start on this as Banyakigezi ourselves. Once it has taken shape and we envisage need for support then we can solicit for it. I personally come from Kinkizi. Based on the number of Bafuruki there, I can tell what a lifetime decision and tremendous work he did to impact lives positively. I have great passion for these kinds of things. Venture into any other options that can deliver on this thought. I would love to do my little part to see something happen. Cheers and Happy Easter. Awesome proposal from an awesome woman.It can work out that way. Great observation Dr M Mulera. Almost all influencial men and women in Toro and Bunyoro kingdoms are beneficiaries of Paul Ngorogoza’s selfless thinking and leadership.The likes of Frank K Tumwebaze minister for ICT, Hon. C. Mirembe Mp Kibale County, Mp Hon. B Tinkasimire, Hon Onesmas(MP) Hon Namara Denis omong others. I like this article. It touches on some questions I am engaging with in my research. I want to know more about Paul Ngorogoza and the making of Kigezi and its people. I wish to get Ngorogoza’s personal and family papers. 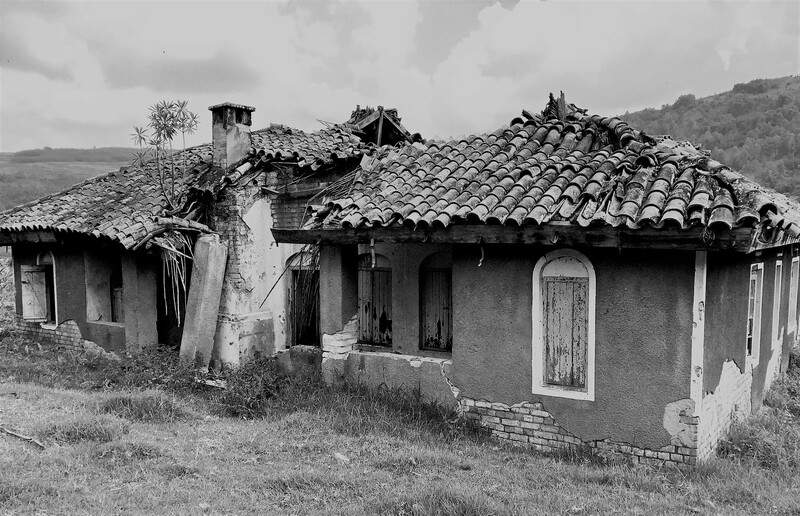 Although his house in Bukinda is in a state of disrepair, aren’t there relatives that could have kept some of his works in their homes? Is he not survived by sons or daughters that could have retained some of his works and souvenirs? What about John Bikangaga, a great Munyakigezi who served as the only constitutional king/Rutakirwa engabo ya Kigezi. Did he have a palace in Kigezi? Where is it? And in which state is it? Did he live some works behind? I am always elated whenever I read your articles on Kigezi. It is leaves me sad. How quickly are we to forget where we come from. Ngorogoza’s book, “Kigezi and its People” introduced me to the history of Kigezi, such a treasure it is on my shelf! I pray that we will remember and honour our own, always. This is really something to remnisce about.He died when i was still young and ever since then I have never heard about a prominent person like him.Ngorogoza’s history was so significant and he touched many souls of Banyakigezi but one wonders why his legacy can be left to demise in such away. His sons would have carried the fathers flag on but its like they had not gone far in accademia.The question I always ask is shall we ever have another ngorogoza in Kigezi? Since I come from the same sub-county I propose we do something to carry the legacy of this man by naming an organisation in memory of him that supports the needy people of Kigezi and I am calling it Paul Ngorogoza Legacy Foundation. Rally behind me you see how we can keep this man alive. Thanks Muniini Mulera for this eposure.I remembered his houses when i read this. Where are his children,and their children? Why would they leave his property to go to waste? Many thanks for this article on Ngorogoza, which I have read with much sadness. It brought back memories of this great man of wisdom and amazing personality, whom some of us met and grew up respecting. It is sad and a shame to see the sorry state of his houses. One wonders indeed what can be done at this stage! May be the next Banyakigezi meeting should really begin to have a conversation about these our great past leaders and see how to intervene, restore and keep alive their legacy and contribution to Kigezi. Stunning history. Can you publish a book – will certainly go the back cover edition. Yes, you are really a doctor. I love the article and am sure am not alone. We have very many things to learn from such pieces. From Ngorogoza’s independent Way of thinking and doing things to building permanent houses that last for generations. But at the same time I think it’s important to groom our children to take on after us otherwise one feels bad on looking at that once beautiful permanent house. Mzee Paulo Ngorogoza is one of the past Ugandans dearest to me. His name stirs my heart as deeply as does my dearest ancestors. And why should he not? – afterall, didn’t his book Kigezi and Its People introduce me to a bit of my family that could have been lost to us forever? The oldman saw far, far ahead of his generation and the people of greater Kigezi, Mpororo and Nkore owe him (and his descendants) much. Thanks to him I grew to appreciate the intricate kinship of many of the Kigezi/Mpororo families that I never could have suspected until I read his book. Though the old man physically passed on his spirit lives and it would honour him deeply if we uplifted his household in practical ways and promoted the very values he lived and cared about. Really Ngorogoza was a great man.He was not educated but with a high intelligence quotient. Away from the practice of medicine and writing, I love to read books, to collect and listen to quality analogue sound recordings on vinyl LPs, and to photograph the world around me as a gift to my great-great-great grandchildren. Two Kings of Uganda, or Life by the Shores of Victoria Nyanza, Being an Account of a Residence of Six Years in Eastern Equatorial Africa - By Robert Pickering Ashe. 2016 Dr. Muniini K. Mulera. All Rights Reserved. 2015 Dr. Muniini Mulera. All Rights Reserved.